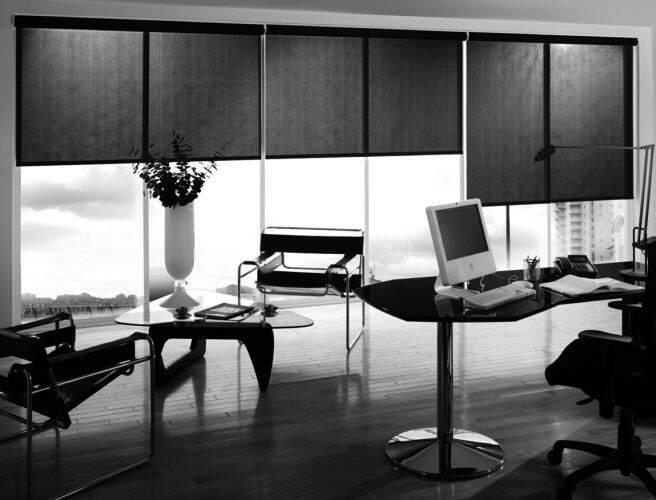 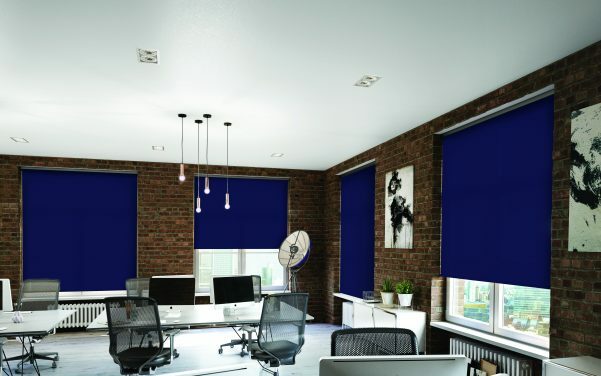 Our made to measure Roller blinds are available in a huge range of fabrics and finishes for the work environment, helping you comply with workplace regulations and stay productive. 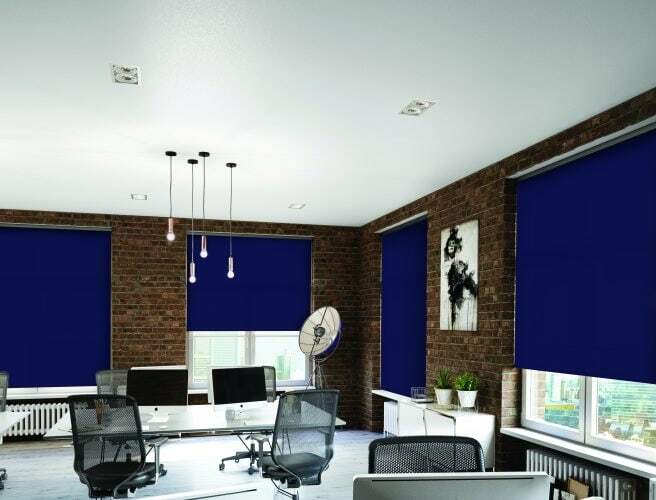 Roller blinds are simple in design and easy to operate, which makes them perfect for the office or commercial settings because they come with a range of fabric coatings. 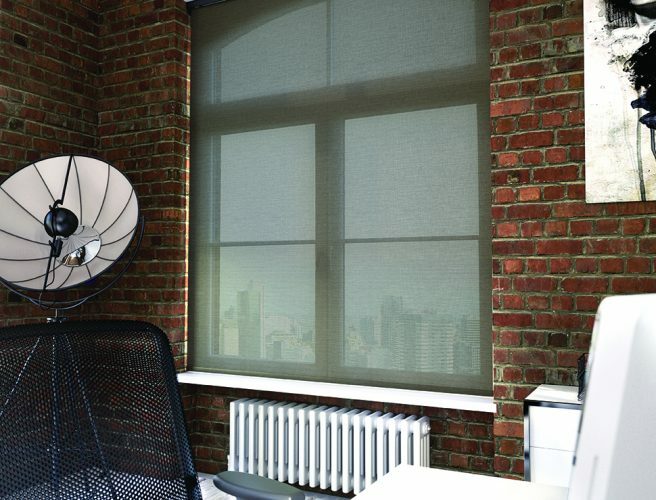 Options include heat reflective and flame retardant materials plus the option of energy, solar protection, and anti-glare protective coating fabrics. 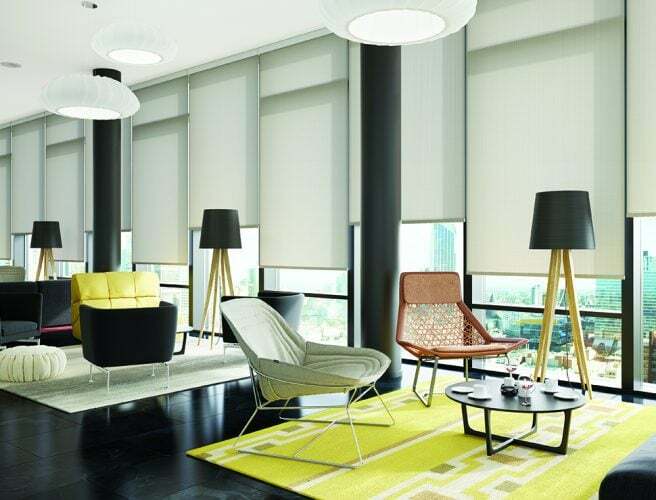 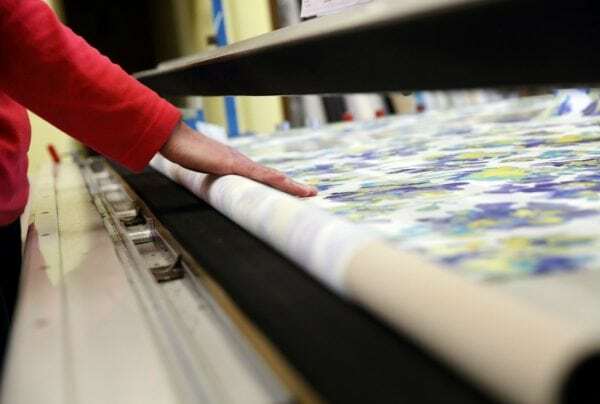 Some fabrics also have Antibacterial and antifungal finishes, enabling you to maintain a healthy working environment. 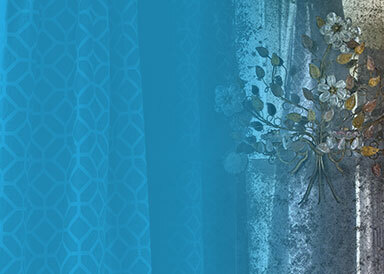 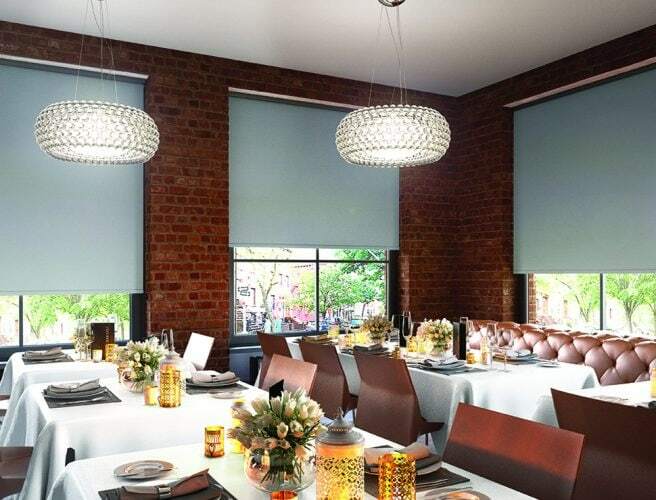 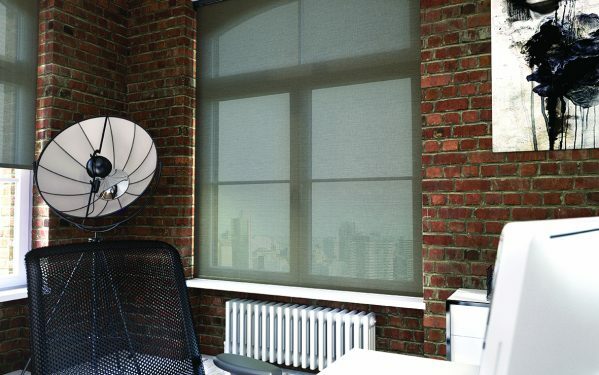 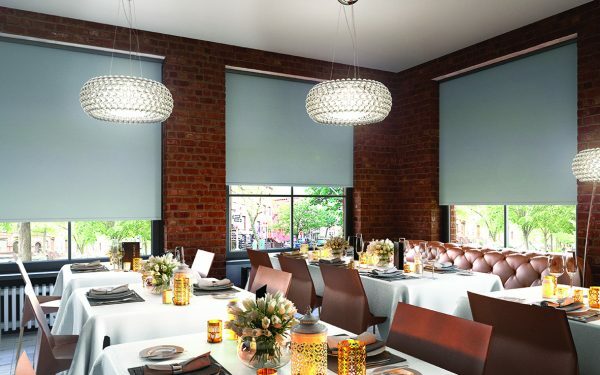 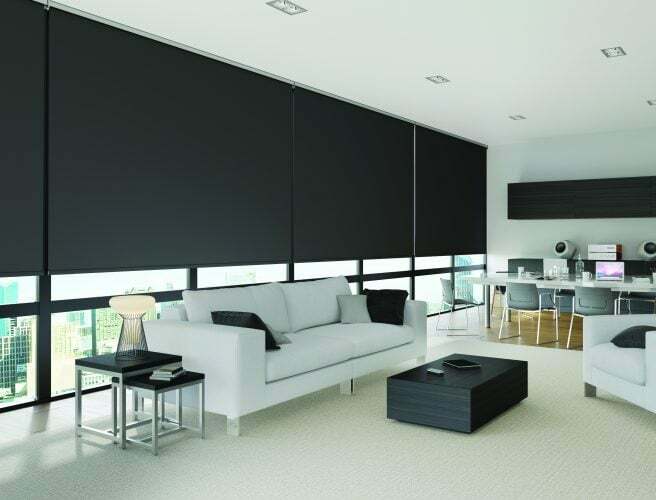 There is also a huge choice of blackout blind fabrics should you need to reduce light but still want a stylish solution. 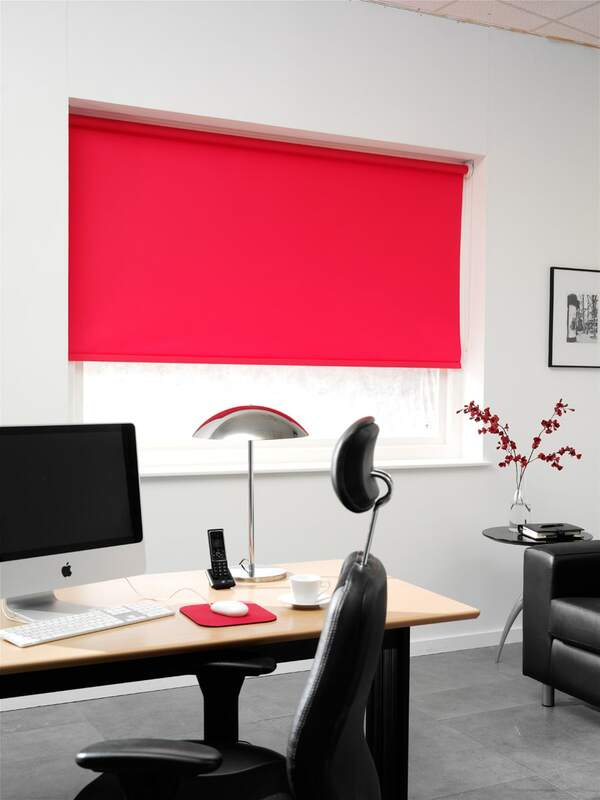 Our roller blinds are made in-house in Attleborough, Norfolk, so are made to fit your exact requirements. 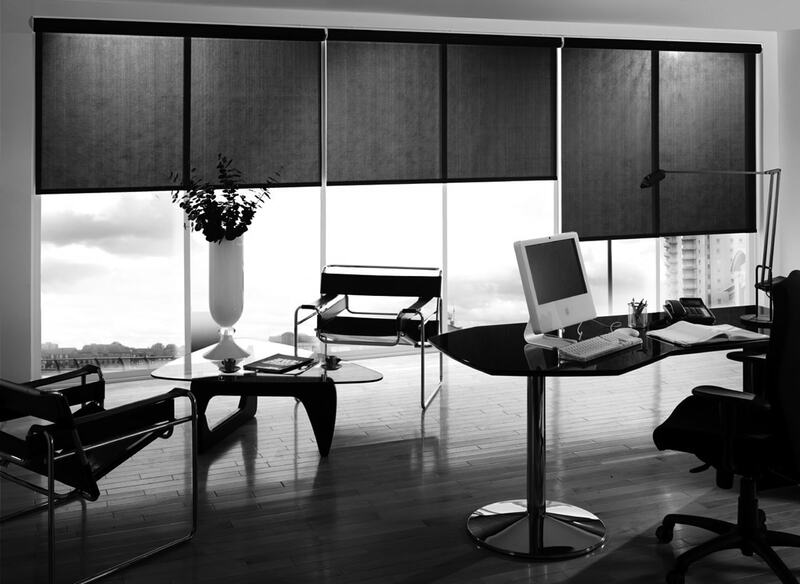 We will visit your office to take measurements and discuss your requirements and will then fit the blinds once they have been manufactured. 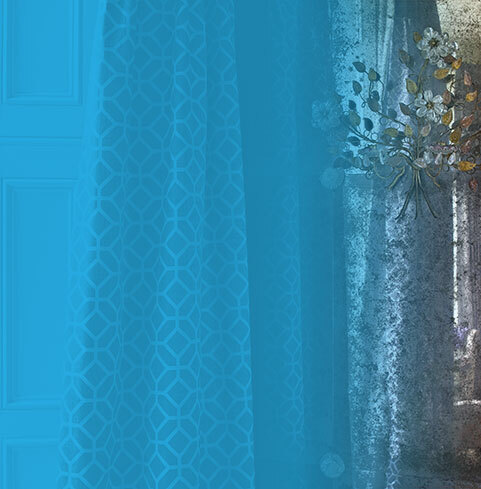 Click here to book a visit. 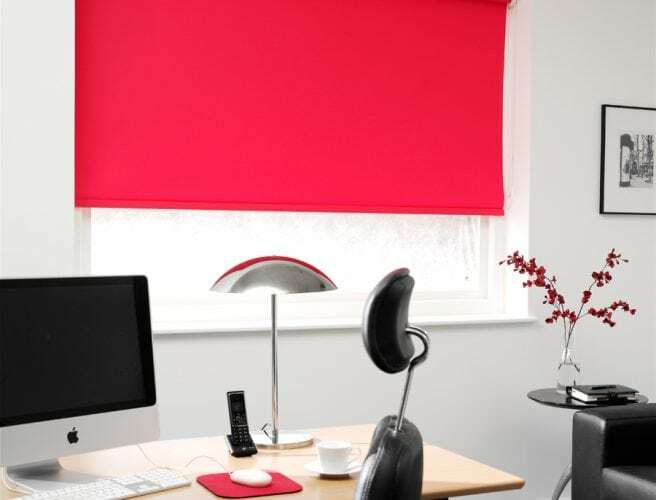 Many thanks for the blinds that were fitted in the 3no rooms (Pupil support, old staffroom and new staffroom). 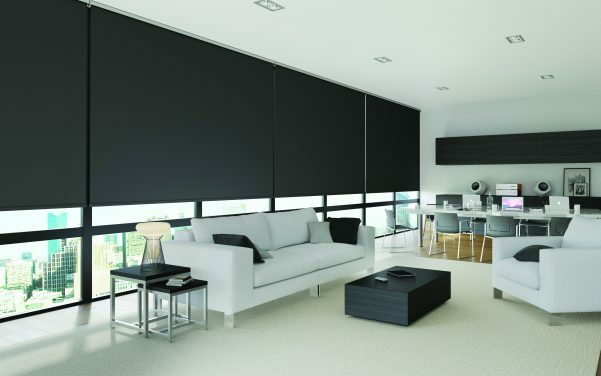 Everyone has commented on how good they look & thank your fitter for making such a good job.